Say hello to Janella 2.0! Yup, she jumped on the blunt cut trend. 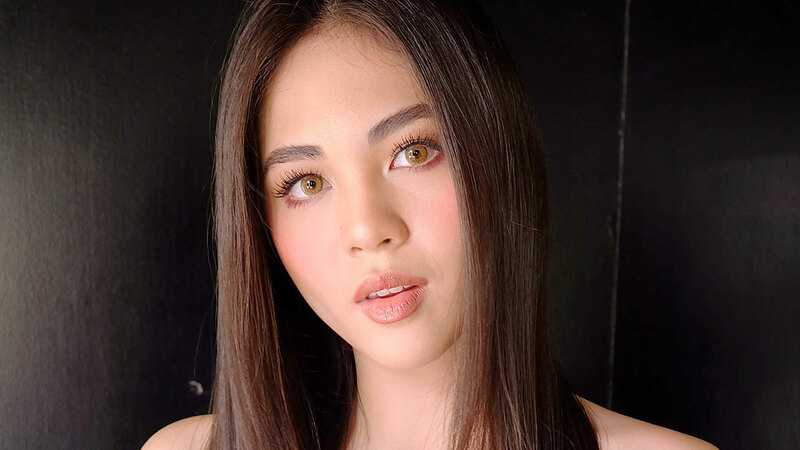 But instead of going as short as a bob or lob, Janella *slightly* kept her locks long and added a few, subtle face-framing layers to make it look more chic and flattering. What do you think of her new haircut?